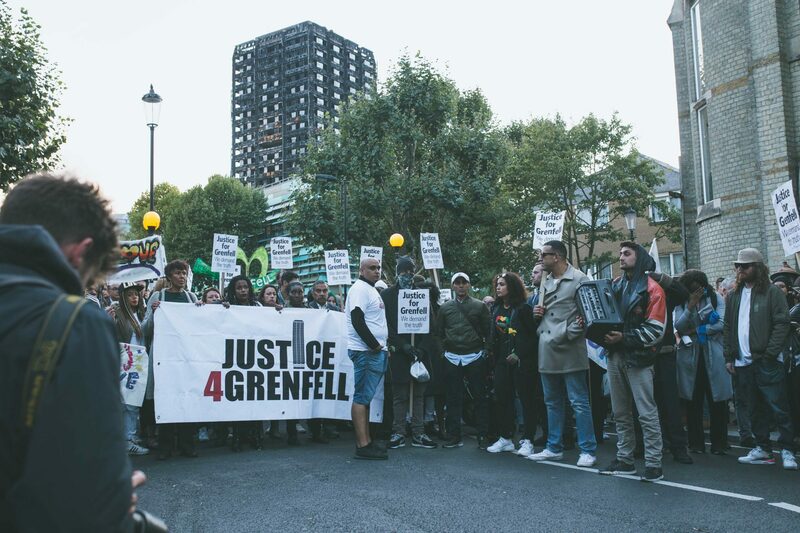 This week, at the Inquiry, we heard further evidence from fire fighters who attended Grenfell Tower on 14th June 2017 and also evidence from Jo Smith, Senior Operations Manager, who attended the Control Centre after 2.00am on the night and on hearing the emergency calls from residents, indicated to the call handlers to tell residents to ‘leave the building’. An apparent emerging theme this week was the inadequacy of communication methods and equipment available to our emergency services. Additionally, this week, bereaved families have complained about the cramped conditions, with little sunlight at Holborn Bars. Again, paramedics had to attend to treat someone who fainted. Why in 21stCentury Britain do we have an emergency service still reliant on outdated radio equipment? 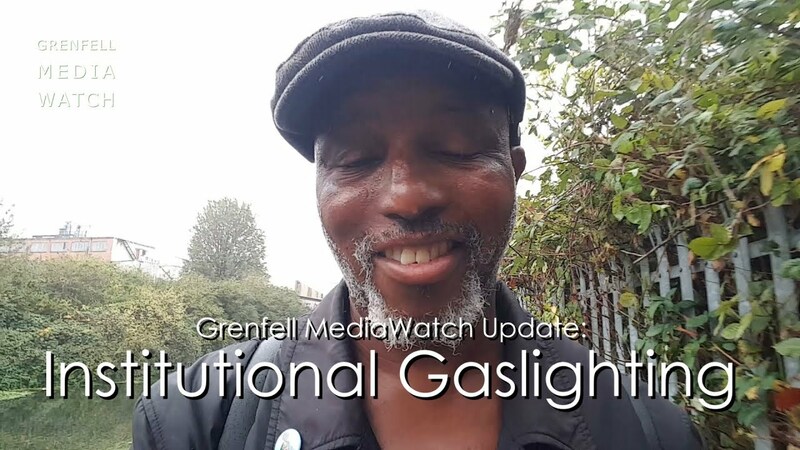 Is it an indictment on government that our Fire Service had to rely on white boards, pens and ‘scraps’ of paper to record and communicate where residents were and what the conditions were in the Tower? Why don’t our fire service have mobile phones that can record dialogue and be linked to an electronic recording system? Should the Fire Service’s training budget be increased immediately? Have the firefighters and officers who have given evidence so far; received adequate counselling for PSTD and trauma? Is the Venue at Holborn Bars suitable for the Inquiry hearings?